A Los Angeles based actor, director, teacher and writer, Gerald teaches at the West Coast Lee Strasberg Theater and Film School of Acting. He is also a lifetime member of the Actor’s Studio. Gerald is a senior member of the acting touring company WE Tell Stories based in Los Angeles, and a workshop leader for the Imagination Workshop, inspiring people with psychological disabilities, who are incarcerated and young people in juvenile detention centers to writing scripts and perform them, transforming their belief about themselves through art. As a member and Co-Director of the group at Strasberg, Mr. James explored the works of Anton Chekov, Tennessee Williams and Maxim Gorky to list a few. For ten years Gerald was artistic director of his own company, Water’s Edge Theater, which toured the Los Angeles area teaching poetry to elementary, middle school and high school students. 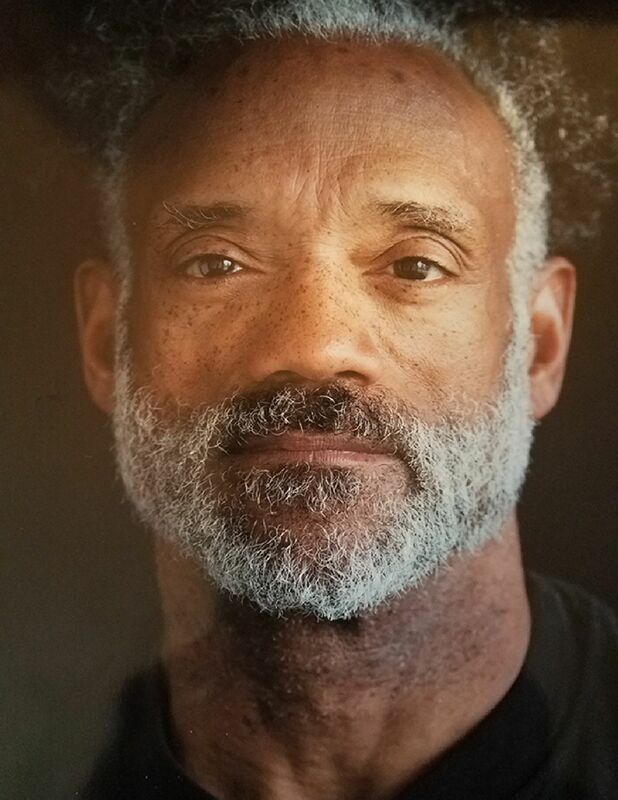 Gerald is a published writer with articles and stories presented in magazines in the United States, as well as being a spoken word artist, sharing his stories through venues around Los Angeles. Starting as a dancer in 1974, Gerald became a member of the Richard Arve Dance Troupe which based itself out of The Ruth Page School of Dance, the home of Chicago Ballet. In addition to performing with the Chicago Ballet, he actively participated with many dance companies and danced as a guest artist with Gus Giordano and Joel Hall. Gerald danced in Las Vegas and traveled the globe as a dancer and as a runway and print model. Gerald studied acting for ten years exclusively with Michael Bofshevor, a student of the Michael Howard School of Method acting in New York. While studying acting at the Lee Strasberg School in Los Angeles, Gerald created his own movement technique for storytelling that was instituted as a part of the curriculum due to its popularity and usefulness among the students. He has used this technique as a base for his own acting teaching, in the United States, Moldova and Egypt since 2011. Gerald’s credits include numerous stage productions and mainstream television programs presented by AT&T, HBO’s Ray Donovan, Machete Joe, Nasty Boys, and independent films and projects, as well as a handful of commercials.. Mr. James is also a street performing trumpet player in The Ikeda Kings Jazz Orchestra based out of Los Angeles. Gerald's mission is to touch the hearts of millions through his art.